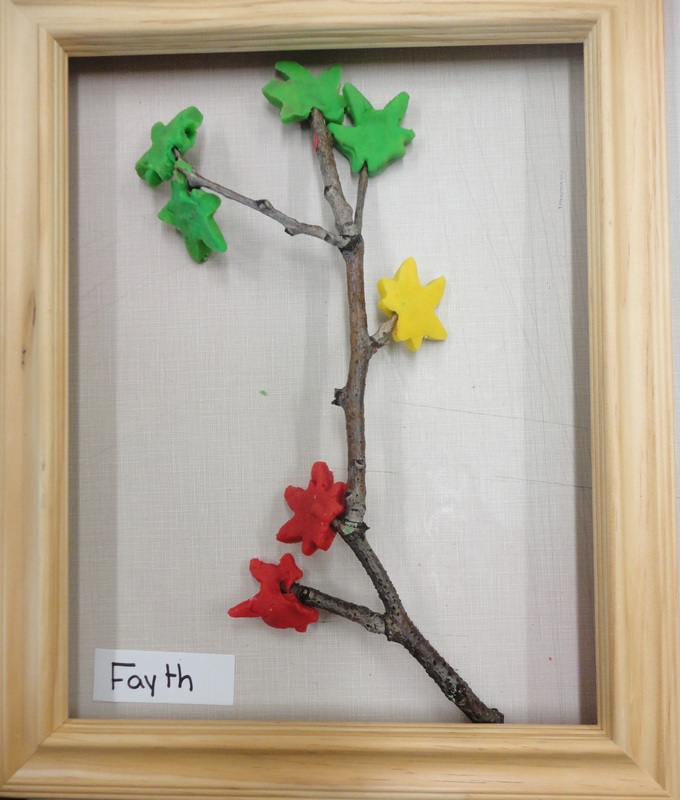 This playdough provocation was inspired by the tree study we have been doing this term. In our weekly art lesson the children were able to practice drawing a portrait of a tree in the schoolyard and began to notice the parts of the tree as they sketched. I wanted to extend the children’s thinking about trees by getting them to focus on smaller details – like how the leaves attach to the branches. 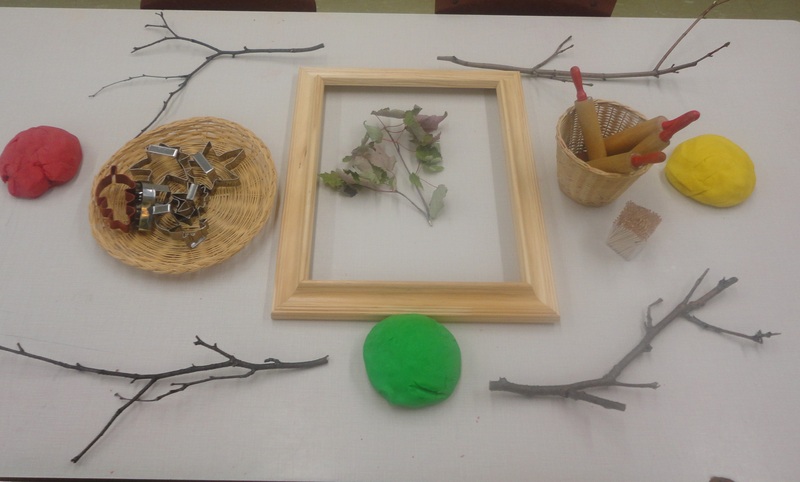 For this provocation I put three different colours of playdough, some tree branches, leaf cookie cutters, leaves, and toothpicks on the table. 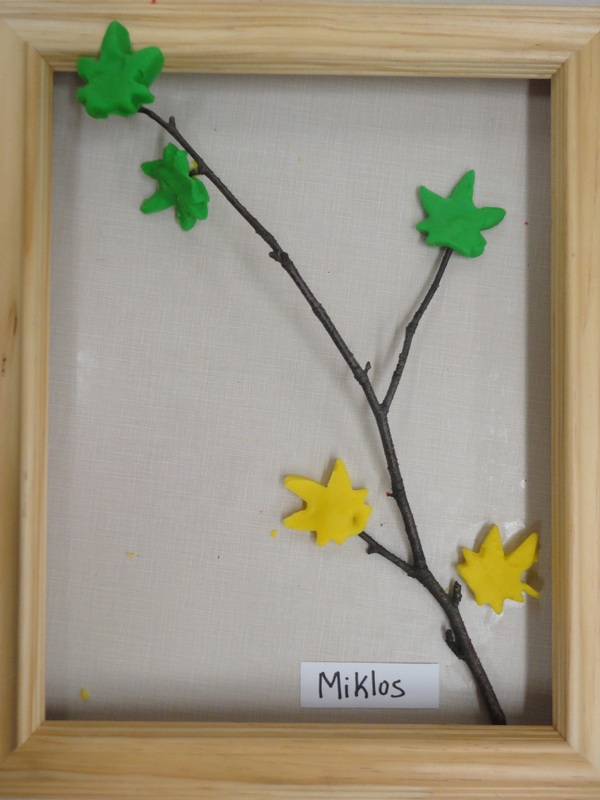 I wanted the children to see a real example of how leaves attach to a branch and also have an opportunity to notice the details in the leaves themselves. 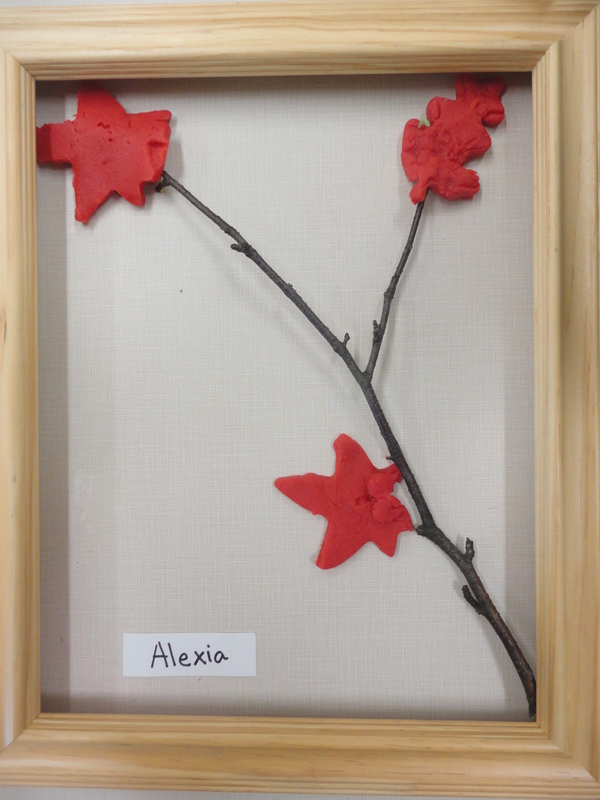 The toothpicks were there as a tool for the children to add details to the leaves they cut with the cookie cutters. 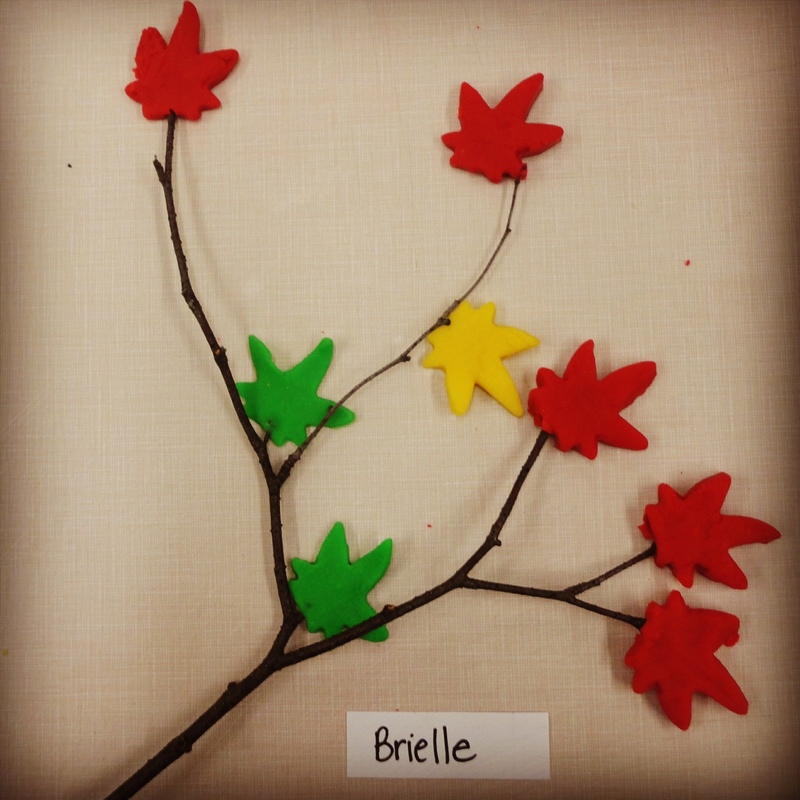 This entry was posted in Playdough Provocations, Provocations and tagged autumn playdough provocations, playdough, playdough provocations, tree study by msmcdonell. Bookmark the permalink.